Here's a practical, step-by-step guide for high school students who want to work for positive change. Changing Our World offers a wide range of options for action and gives students specific suggestions to help them get organised. Reproduce student activities for classroom use. You'll also have historical background along with important information about developing effective leadership skills. 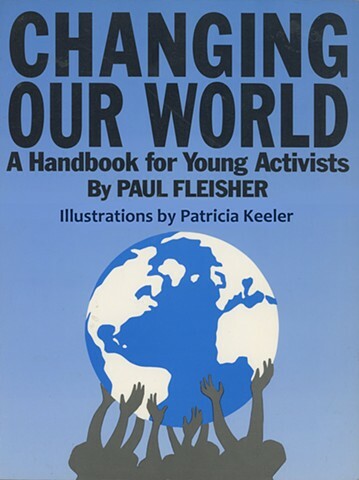 This book would be a great resource if you school encourages young people to do community or social service.